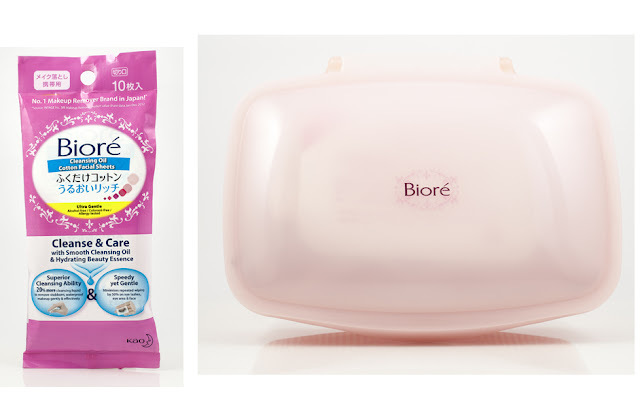 When it comes to makeup removal these days, I rely heavily on Bioré. With one bottle sold every second, the effectiveness of this easy-to-use makeup remover speaks for itself. 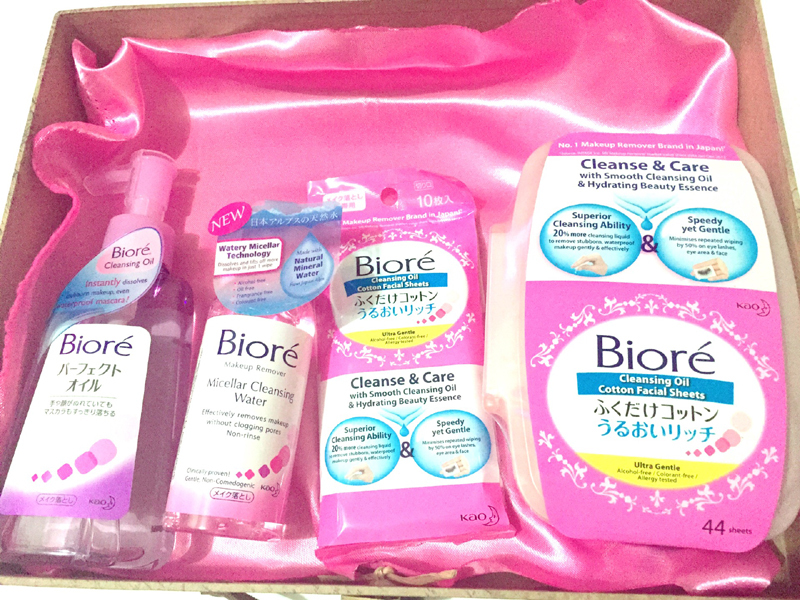 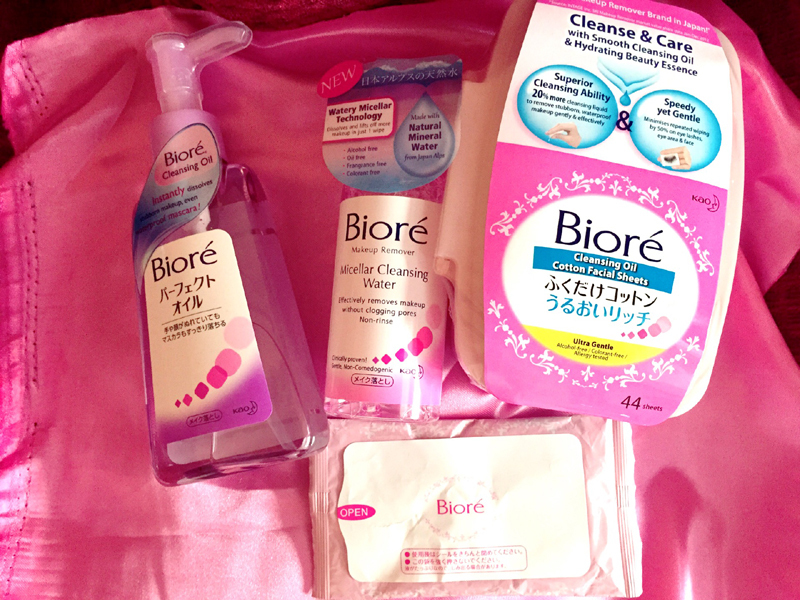 Bioré Makeup Remover is Japan’s Number 1 brand of make up remover. 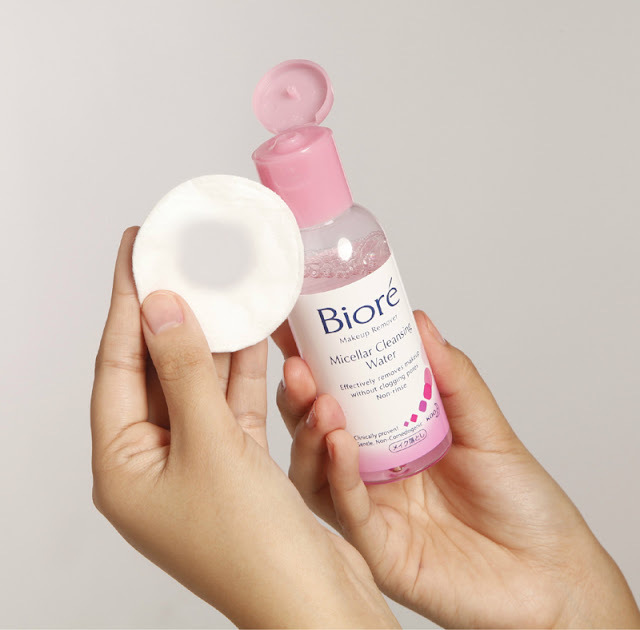 It removes makeup effectively and doesn’t sting the eyes or skin. 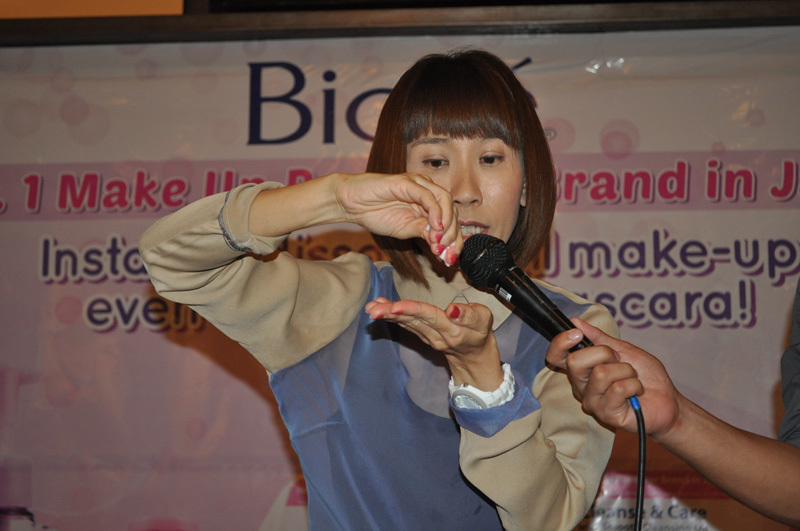 It’s also extremely simple to use and gentle. 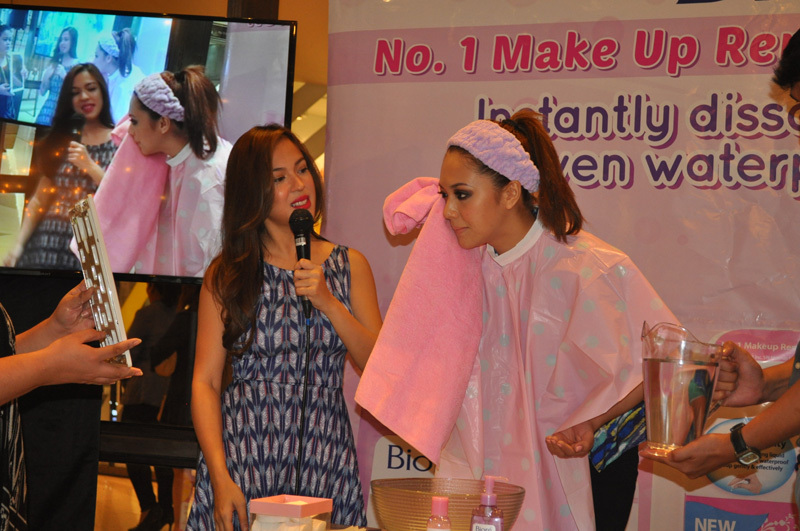 There's no need to get rough when rubbing off your make-up, making even waterproof makeup a breeze to take off with a simple rinse or wipe. 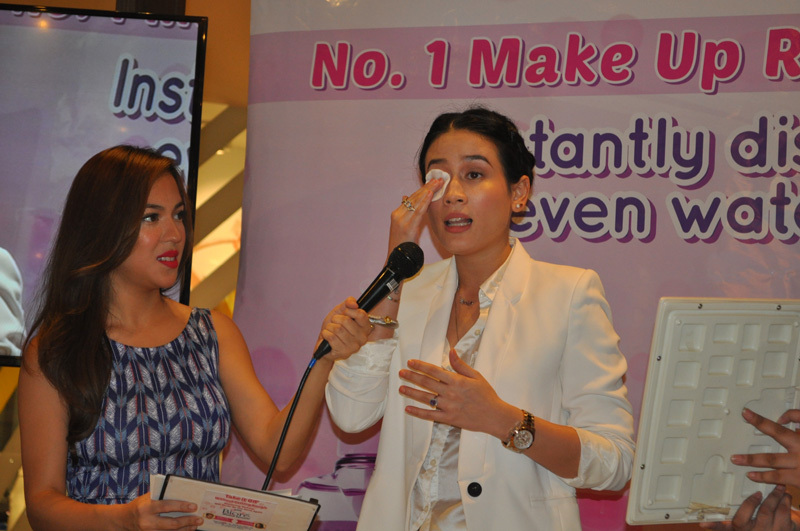 During the launch, we were treated to 2 makeup workshops by the country's renowned Make-up Artist, Jigs Mayuga. 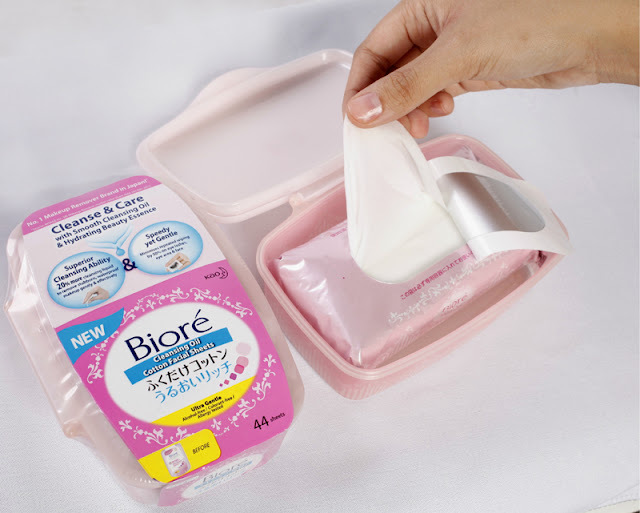 Available in 44 sheets tub, 44 sheets refill pack, and 10 sheets travel pack. 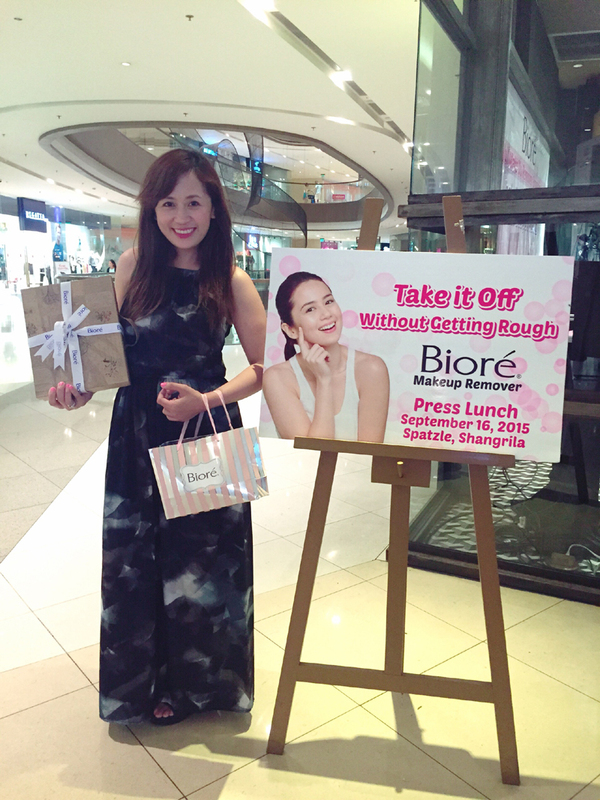 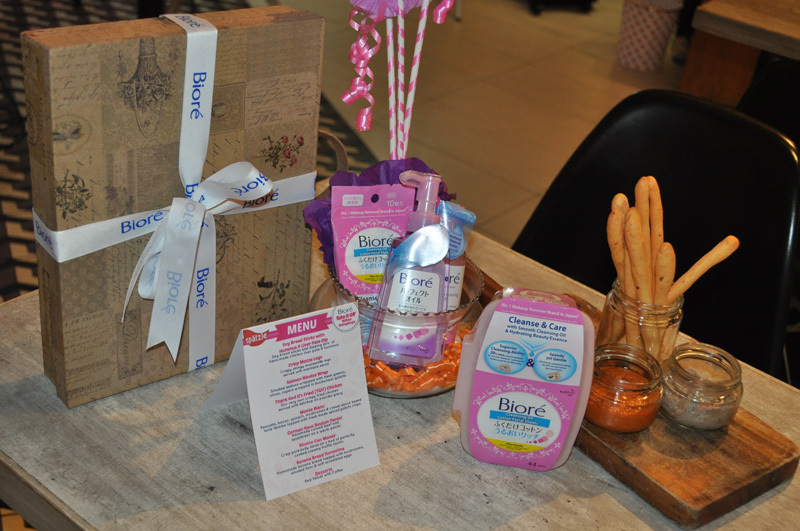 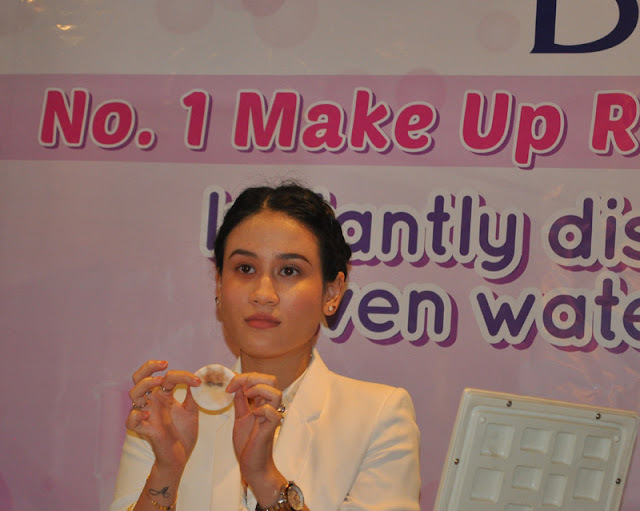 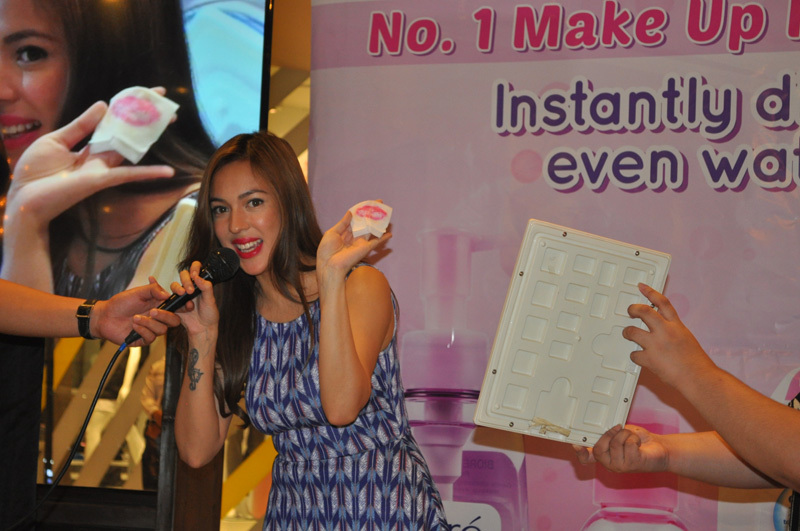 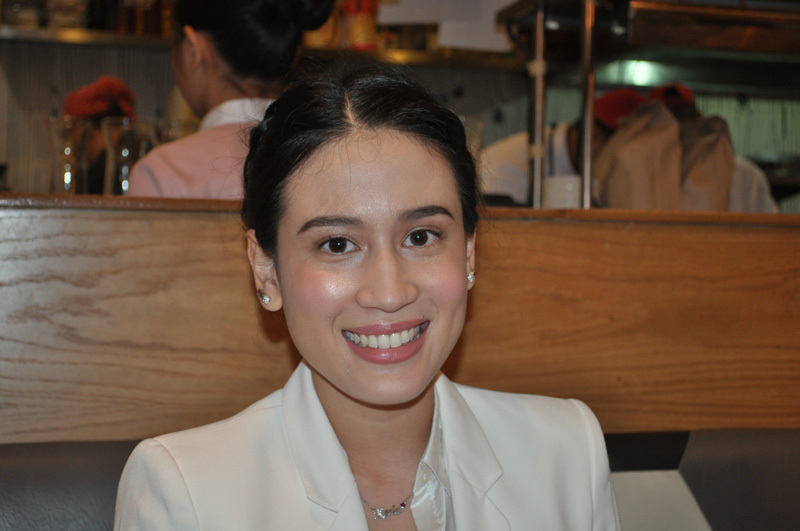 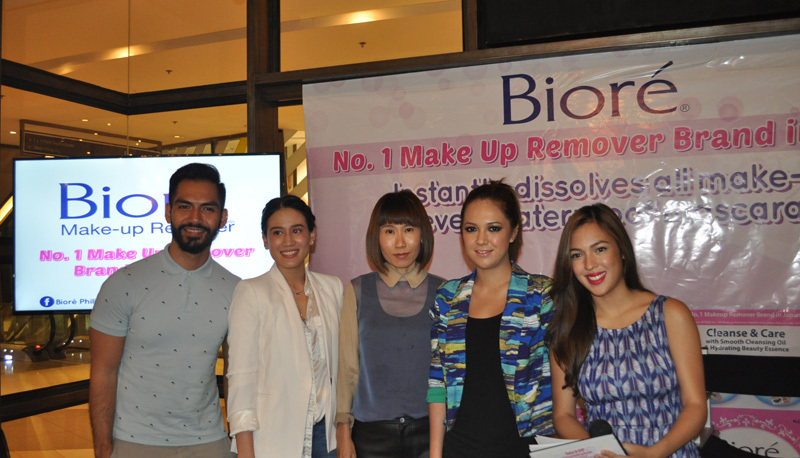 Event Host Karel Marquez also took on the challenge and remove her lipstick using Biore Cleansing Oil Cotton Facial Sheets. Thank you for bringing Japan's No.1 Makeup Remover brand in the Philippines! Bioré Make-up Removers are available in selected department stores, supermarkets, and retailers nationwide.